With the release of book two this week, we want to highlight book one and some of the photographers featured in tpt’s Capture Minnesota. Host David Gillette gets behind-the-scenes stories where some of the winning photos were taken. Producer Adam Daniels will join the online discussion sharing his experience with the featured photographers and their work. Want a sneak peek of book two? Then stick around until the end of the program and you’ll see a few of the photos that were selected. One of them could be yours! 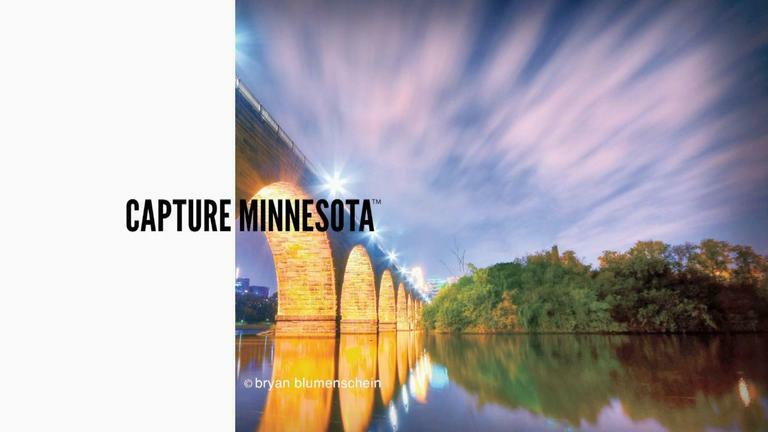 With the release of Capture Minnesota II book in a week, we're offering a sneak peek at some of the photos published. Enjoy!